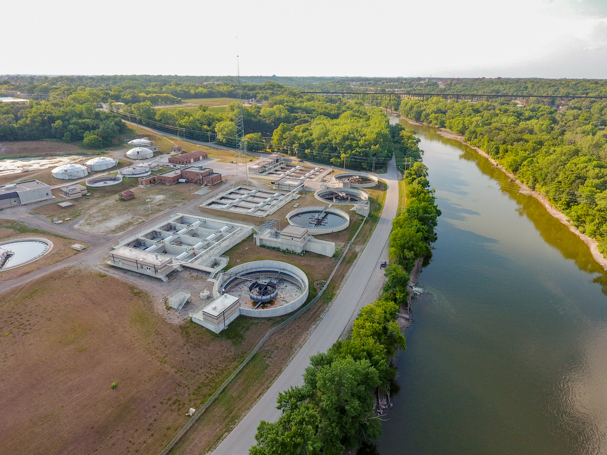 McClure was commissioned to provide Wastewater Treatment Plant Improvements to allow for crucial infrastructure to the North Central Ag-Park capable of handling both the two initial industries and to allow for future expansion. Each present industry generated a wastewater stream and anticipated future development at the Ag-Park that would generate additional wastewater. 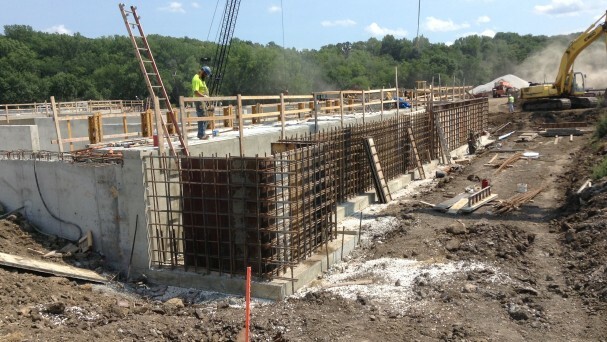 McClure worked with the City of Fort Dodge in the completion of infrastructure related negotiations, completed a Facility Plan, and conducted an Anti-Degradation Alternative Analysis to improve the North Central Ag-Park. 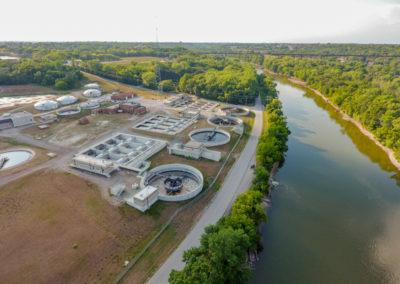 The Facility Plan determined necessary improvements to convey and provide treatment of the wastewater generated at the Ag-Park, as well as future wastewater loads generated in the City over a 20-year design period. The Anti-Degradation Alternative Analysis evaluated alternative treatment improvements capable of meeting the proposed effluent limits and offered a range of treatment and disposal capabilities with non-degrading and less-degrading impacts to water quality in the Des Moines River. 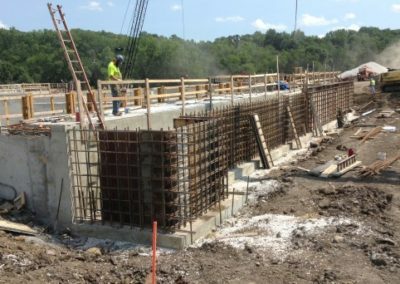 In addition, McClure contributed in negotiating the financial structure and wastewater service agreements instrumental in financing over $20 million of improvements. A detailed design was completed and the project was bid on schedule and under the original estimates established during project planning.